After years on the Roswell Square just north of Atlanta, gallery43 has partnered with a new space on the Marietta Square to call home. I am now represented by gallery43 at The Loft. The Loft is located at 120 South Park Square, Suite 207 in Marietta, GA. 30060. 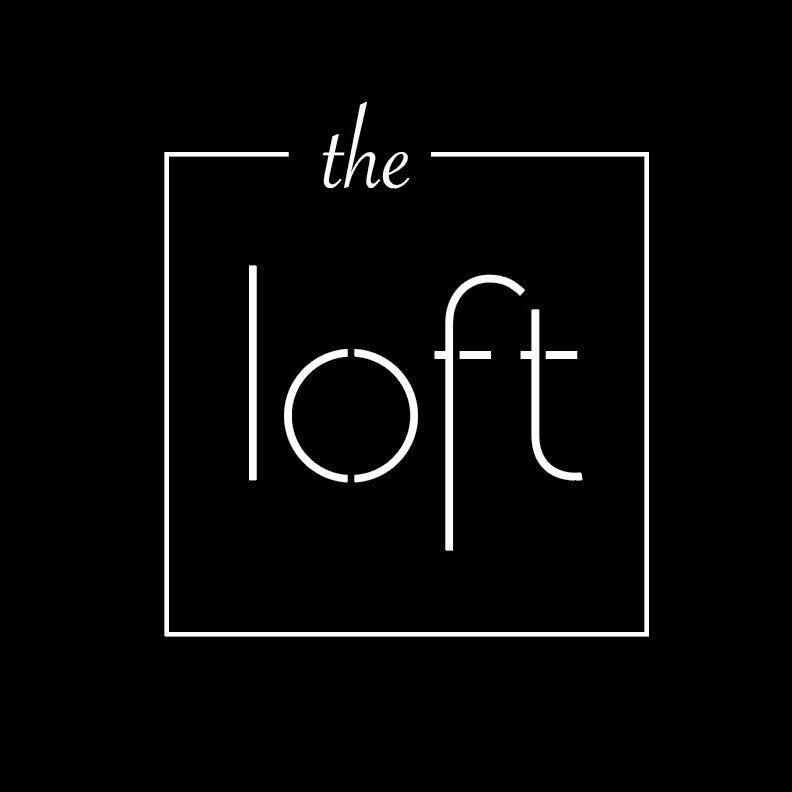 Opening its doors in August of 2018, The Loft is Marietta’s newest gallery and event space in the Marietta Arts District. Located upstairs on the historic Marietta Square, The Loft showcases original artwork from emerging and established gallery43 artists and offers over 2000 square feet of event space. Visit loftmarietta.com for more information. We opened The Loft in August, and hosted 500+ people in the space during our opening weekend. We have had great traffic, sales, and support already in Marietta, and we’re extremely excited for the change. For those of you who have been to The Loft, you can easily see why the move is warranted and wise. We will also participate in year-round Art Walks in Marietta, along with Artist Talks and collector events. gallery43.2 will be reserved for pop-up opportunities. Please visit www.loftmarietta.com for more information when you can. We thank everyone in Roswell for their support over the years, and we look forward to seeing you in our new home!